It can be highly difficult to try to work out your Blood Alcohol Concentration, people metabolise alcohol very differently, some quickly others quite slowly. 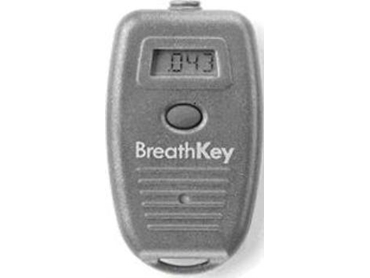 The Breath Key digital alcohol testing unit, available from Australian Consolidated Products , is a keychain size personal use alcohol testing unit that incorporates an electronic fuel cell. The entire police forces throughout Australia and New Zealand use fuel cell breathalysers. Lifetime battery assures years of use even if the breathalyser is used daily. Clear English prompts and digital LCD display make use very easy. Although these units are robust, they are a highly sensitive instrument that needs to be handled carefully. Dropping the unit or exposure to liquid/ high temperatures could damage the internal workings of the instrument resulting in incorrect readings.